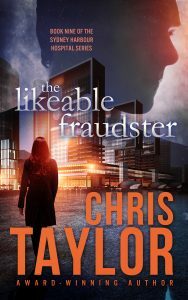 About The AuthorAbout Chris Taylor Chris was born in a small country town in north-west NSW, Australia. She is one of six girls and grew up on a mixed cropping farm surrounded by animals. An early reader, she devoured books whenever she could and even hid in farm machinery with a book she just had to finish. After discovering Harlequin Silhouette romance books in her early teens, Chris has found the perfect combination for her love of romance and her thrill of crime in the romantic suspense stories she writes. Chris now lives with her husband and children on a small farm not far from the area where she grew up. Jake Alexander has it all. Young, single and good-looking, he’s living the high life as a successful doctor running a Sydney Harbour Hospital medical practice with Shane Kirkbride and Kevin Johnson, his two best friends from college. But then, Shane is found murdered in the back room of the clinic and the police are insistent the murder was an inside job. It’s ludicrous to think that Jake or Kevin might be responsible, but the police have the two of them in their sights. Kevin is let off the hook when he produces an alibi – he was out to dinner with his girlfriend and there are plenty of witnesses to back him up. Jake isn’t so lucky. He has no one who can come forward and vouch for his whereabouts. The police turn up the heat. Jake isn’t surprised to discover Katrina West is Kevin’s alibi. As Kevin’s long term girlfriend, the pair are as good as joined at the hip. It pains Jake to admit it, but the two of them make a great couple and will no doubt one day marry. The thought depresses the hell out of him, but there’s nothing he can do. His only hope is to get over his feelings for Kat and find a woman as perfect as she. 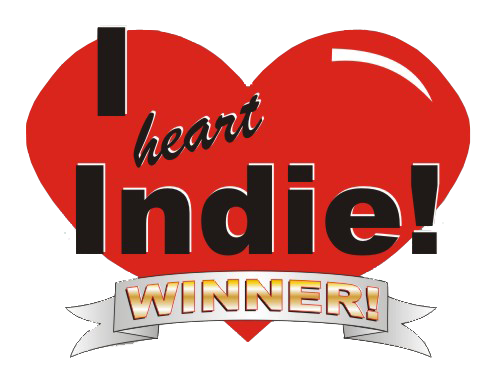 Get a free book when you subscribe to Chris Taylor’s newsletter. Chris Taylor Author Website Design by Design And Digital.